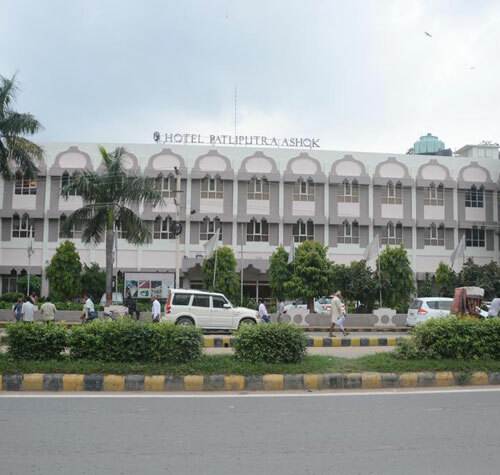 Hotel Patliputra Ashok, Patna is a unit of the Ashok group of hotels under India Tourism Development Corporation (A govt. of India Undertaking). 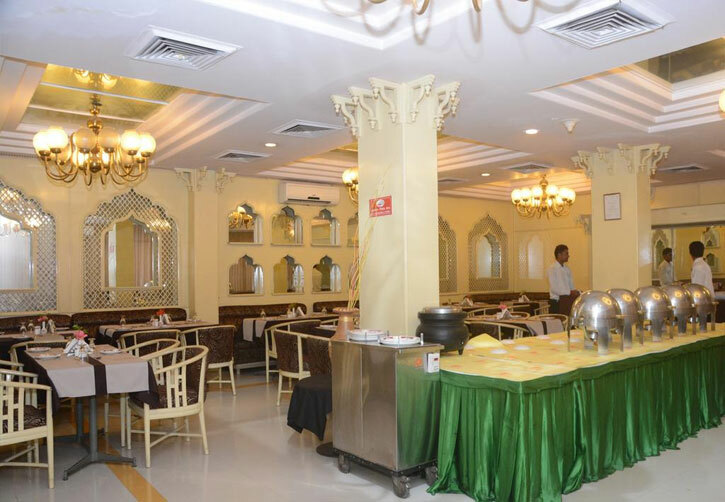 The hotel is situated in the heart of Patna and has well appointed 46 luxurious rooms and two suites. 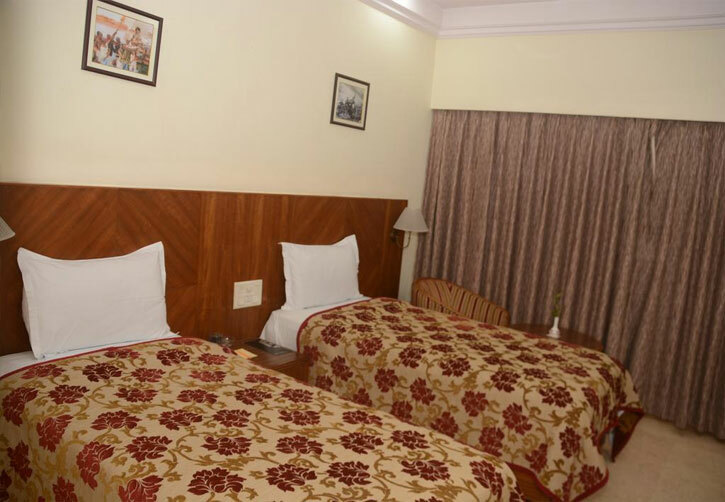 The rooms in the hotel are amongst the most spacious in the city providing classic comforts and host of amenities. Well appointed Single / Double / Deluxe rooms & Suites with tasteful Indian bric-a-brac gives unique experience. 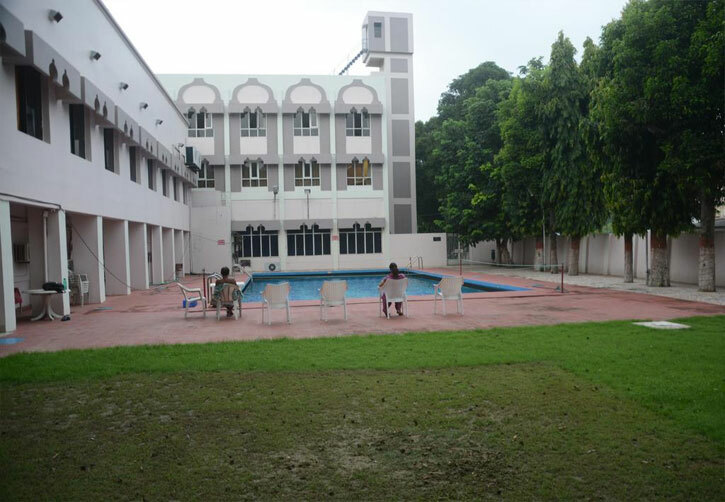 Additional facilities - Wi-Fi enabled high-speed Internet access, Flat screen colour television with cable network and specialised room service unique in Patna. Best suited for executives and individuals. The rooms are designed for the discerning business travelers and individuals. Air Conditioned Rooms with wooden laminated flooring, rich in decor. Experience star luxury with advantage of serene environment. 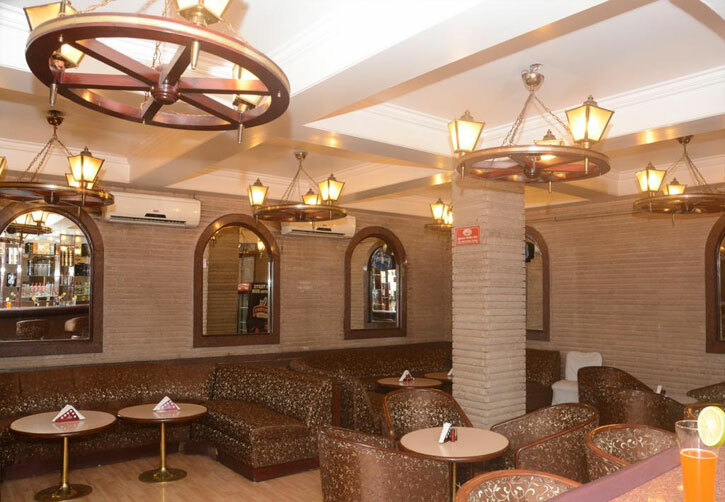 Air Conditioned Rooms tastefully decorated with private bar, dining space, seating area and airport transfer. 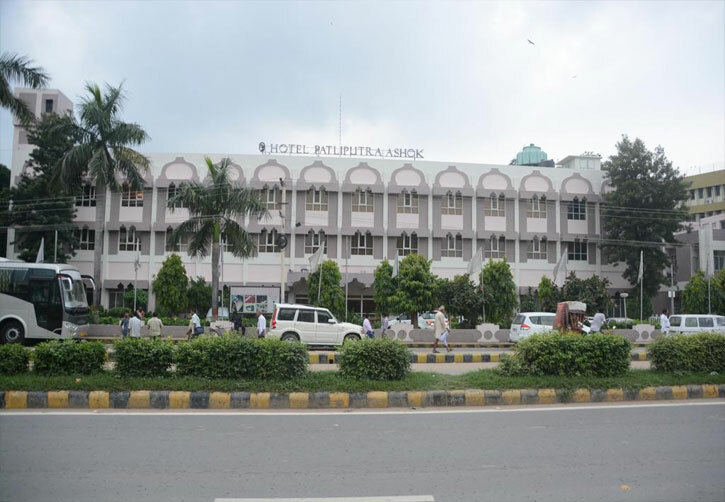 Hotel Patliputra, Patna prides itself on expecting the best from its team, the service partners, and the suppliers. We use nothing but the freshest and highest grade of ingredients. All Our produce is hand picked from local markets by our team, and brought in fresh for each and every event. The best ingredients, combined with passionate master chefs create a culinary experience like no other. We provide home-style cooking with the touch and feel of haute-cuisine. Patliputra Menu is proud to offer different cuisines:- Indian, Continental, Chinese & Patliputra Special. Our menu embodies a unique, yet delicious array of dishes that combine the very best of Asian and Western tastes. The lounge bar is gracefully designed to provide eveningers a serene place to enjoy the cocktail of national and international brands.